has a Ph.D. from the Academy of Fine Arts in Warsaw, and is a member of the Union of Polish Art Photographers, the Visum Archiv Agency of Hamburg, Germany, the National Geographic Creative Agency of Washington D.C., and the American Society of Media Photographers. He specializes in journalistic photography and has had his photos published in major newspapers and magazines worldwide including National Geographic Magazine, Stern, Paris Match, GEO, New York Times, Time, Fortune, Elle, Vogue. 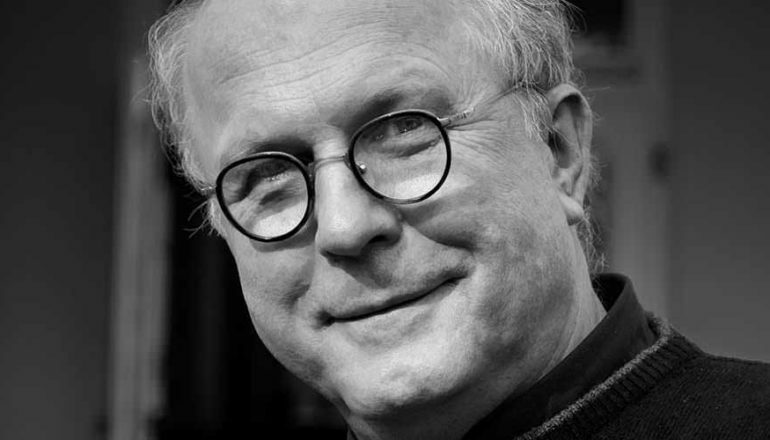 He has also authored a number of books, including Remnants: The Last Jews of Poland, Gypsies: The Last Ones; In Search of America, In the Centre, Astonishing Spain, A Stone’s Throw, Overwhelmed by the Atmosphere of Kindness, Things that last, and has co-illustrated over a dozen collective works. He has held numerous individual exhibitions in the USA, Canada, Israel, Japan, Brazil, Madagascar, the Netherlands, Germany, France, Italy, Indonesia and Poland. Tomasz is the recipient of many Polish and international awards for photography. For over thirty years he has been a regular contributor to National Geographic Magazine USA in which eighteen of his photo essays have been published. Tomasz has taught photography in Poland, the USA, Germany and Italy.